Vocal collaborations tend to fill an entire album with different tones that can possibly take each melody to a whole different level. 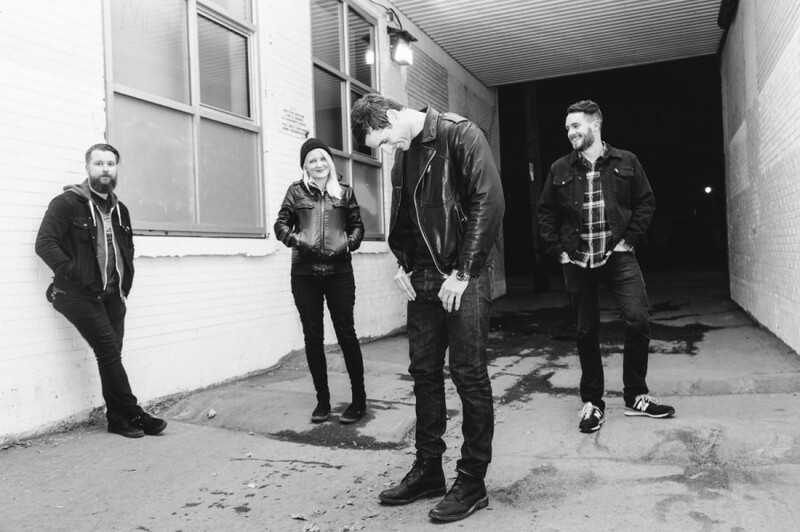 Montreal-based pop-punk band Laureate does just that with their first album, Landmarks. Released in March, this record focuses around the concept of what home really means to them. “I sing a lot about home, like the concept of what home is, [but] I never really felt like I had a place that was home [to me],” Giancarlo Talarico, vocalist and guitarist of the band explained. Upon listening to the album in full for the first time, it was exciting to notice how each song incorporated several fast-paced shuffling drum beats, filling each track with energy. Their dynamic musical energy comes from the wide repertoire of their musical inspirations that helped influence the band in creating their own sound. Bands as in The Get-Up Kids, Knapsack, and Sam I Am is what got the band in the pop-punk scene and to incorporate each possible musical tempo and combinations that are present in their music. “The most influential stuff was really that late 90’s early 2000’s pop-punk and emo [music],” Talarico said. Laureate opens their album with “Northern Dialects,” which kicks off with a loud thumping drum beat by using the tomtoms and the bass drum. The raw musical notes played from the electric guitar combined with the bright sounding tone of the electric bass were added to the melody, making up the song’s verse. Talarico and fellow vocalist and bassist Erin Power showed their musical potential in a powerful vocal collaboration at the song’s chorus. Talarico’s deep sounding vocals merged with Power’s bright vocals—along with some additional background vocals—helped to create an echoing effect, purposely prolonging each of the vocal tones to get the musicians in the spirit of the beat. Power stole the spotlight for herself in using her vocals for the song “Satellites,” a song talking about spending time with the person that matters in your life. The clean picking tone coming from the electric bass paired with the distorted chord progression from the electric guitar sounded loud. Almost as if the musicians had four Marshall cabinet amps stacked atop one another during the recording of this particular track. Talarico’s vocals should have been added to the chorus; his vibrant and raw singing would have perfectly blended with Power’s clean one, helping to create a balance to this fast shuffling melody. The song could have used a deeper sound had Power picked her electric bass with a muted tone instead of having the electric guitar tone overlapping her sound. Her voice would have paired perfectly with the energetic shuffling drum beat, adding a deeper sounding element to the music. 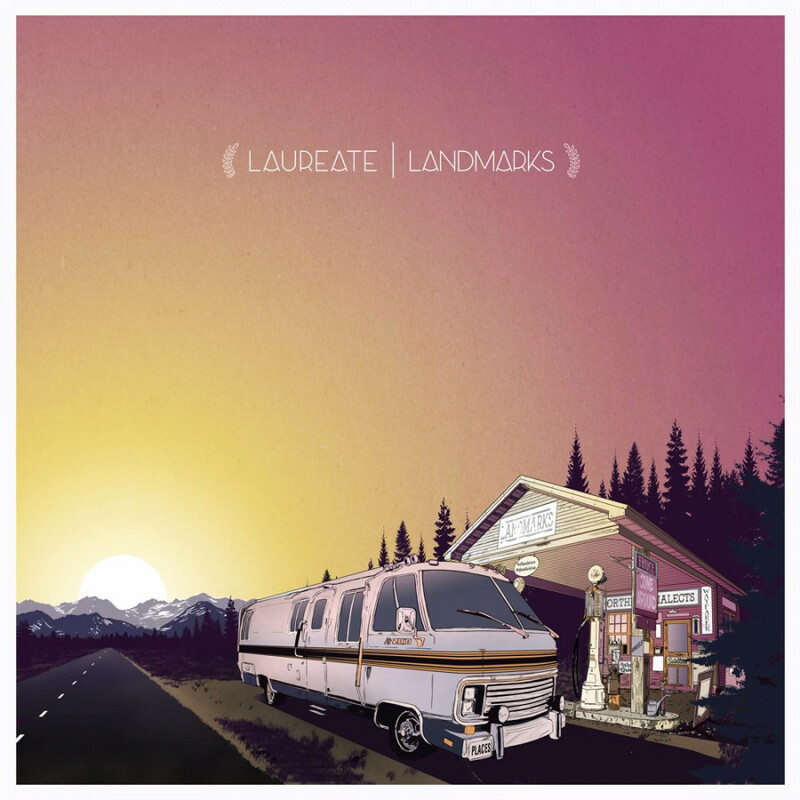 Laureate ended Landmarks with “Places,” a song that incorporated several musical components. “We really wanted to do the big singalong, the pop-punk breakdown, the chuggy notes [and] the big drums,” Talarico explained. The song starts off with a clashing sound from the drum’s cymbal, immediately followed by a rapid chord progression played on the electric bass. These sounds paired with the palm-muting repetitive chord from the electric guitar made for a nice muggy sound. Power sings the lyrics alone until Talarico eventually joins her at the chorus, singing loudly. Both musicians decided to stretch their volumes to the maximum, releasing all of their energy to sing this dynamical verse. Listening to this track showed how each of the band members were willing to push their limits to create this big finale. 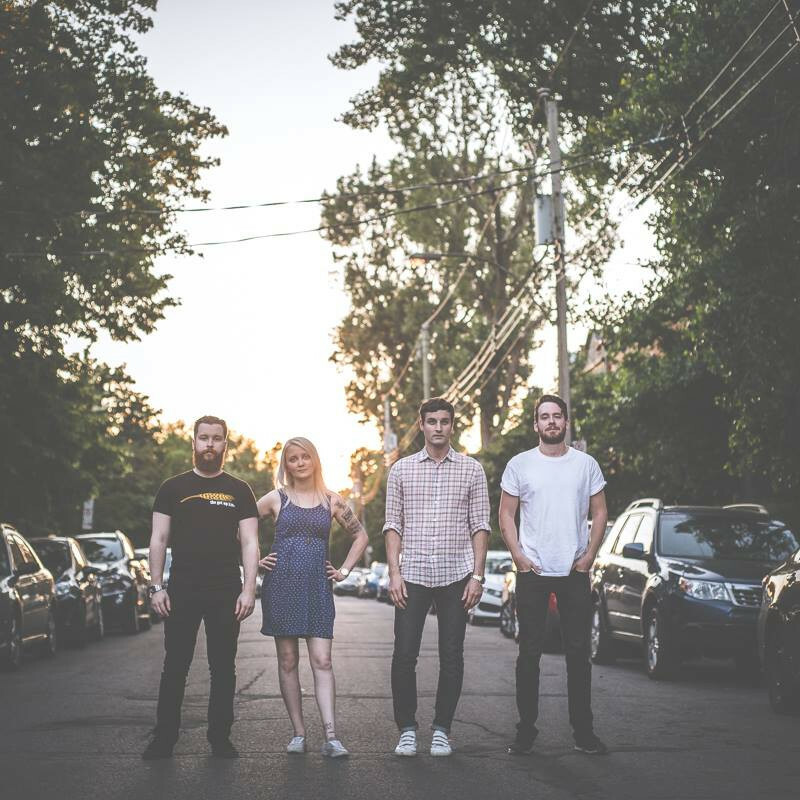 They each incorporated as many techniques as possible in order to prove how they are a real pop-punk band, not just some ensemble that might last for a year or two. Despite all that, Landmarks is a great album that allows and motivates the listeners to accomplish the dreams that they’ve got in mind. The band’s energetic presence gives an idea of how no barrier should get in anyone’s way from trying to accomplish their goals.